I am a diehard 8-bit Commodore Computer enthusiast. 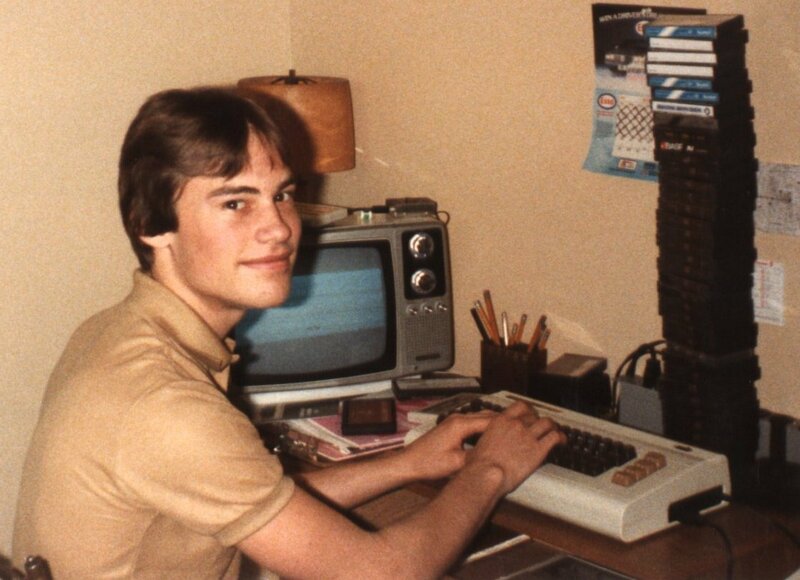 I got a VIC-20 for Christmas in 1982 and was instantly hooked (though it didn't seem to stay in the box until Christmas day!). 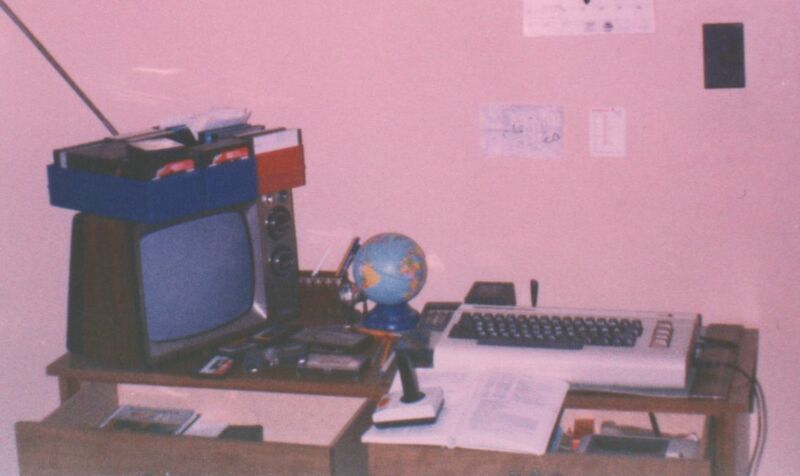 I used it for a long time until getting a C128 in 1987. 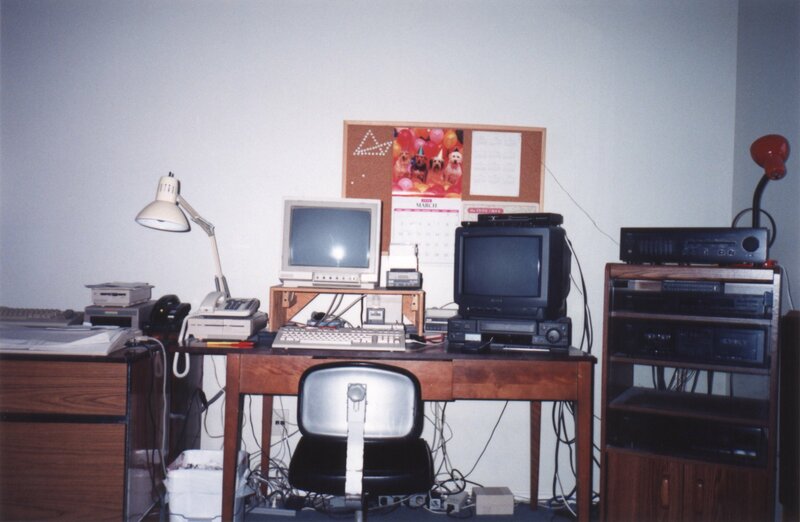 I also used that for a long time [above] until getting a PC Linux box in 1996. Craig's "FTP" site, or Download the whole ZIP file (65MB). ACE-128/64 r16: Alternative unitasking OS for Commodores. SwiftLib v0.91: SwiftLink/Turbo-232 library for the C128, C64, SuperCPU. LRR-128 v2.70: MS-DOS file copier for the C128. ZED-128 v0.77: Advanced text editor for the C128. Some of my old postings to comp.sys.cbm. General FAQ for the comp.sys.cbm newsgroup. ftp.funet.fi: World Commodore FTP site. The Fridge: A code-storage facility. You should note that if you have general questions about Commodores or Application Programs that don't specifically concern me, your best bet is to post a message to the newsgroup comp.sys.cbm. This is basically what I tell most people to do anyway, since I was never much into commercial Commodore software. The more relevant your queries are specifically to me, the more likely you are to get a prompt reply. Also, most of the complaints are from people who don't manage to download files with a completely clean end-to-end binary downloading path. Make sure about this.